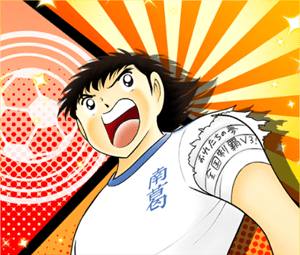 Captain Tsubasa Stats is a research project with the goal of presenting in all the statistical data of every player that has appeared in the manga series. 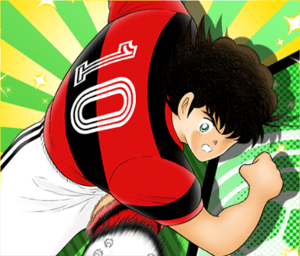 It is intended as reference for fans of Captain Tsubasa and statistics, and it is a work in progress. 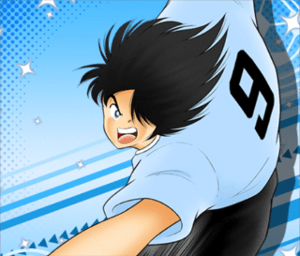 The data shown in this website is based on information from the manga series, complemented with my own research online and in other reference material, such as “Captain Tsubasa Data Book”. 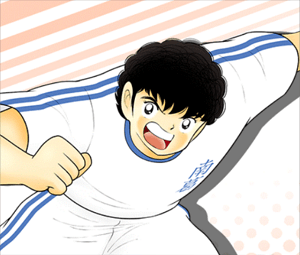 Captain Tsubasa belongs to its creator, Yōichi Takahashi and all the graphical material borrowed from his creation is for illustration purposes only and under the terms of fair use. 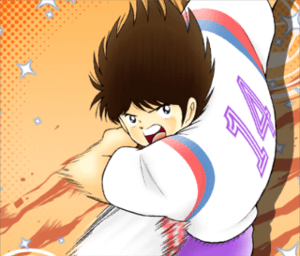 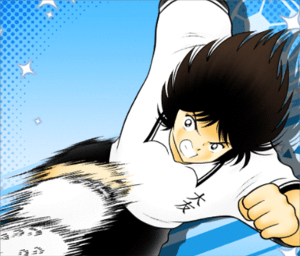 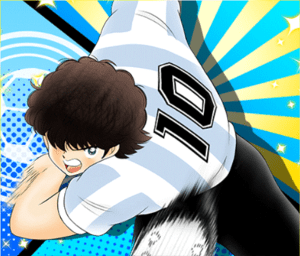 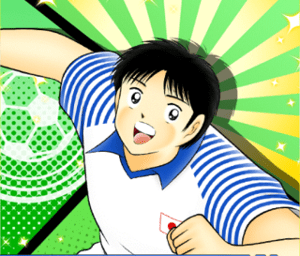 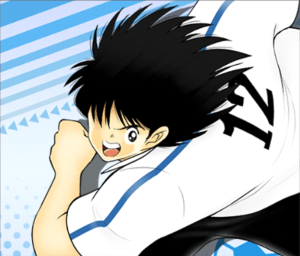 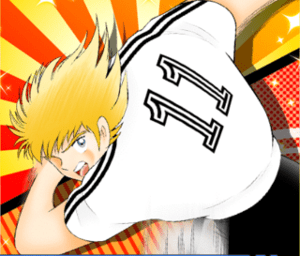 Some images have been taken from the game Captain Tsubasa: Dream Team, published by KLab. 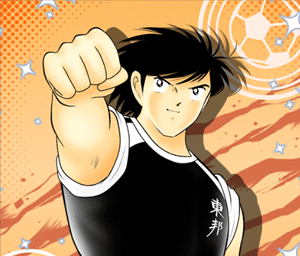 All the other material, product of my research, can be used non-profit as long as a reference to this website is made. 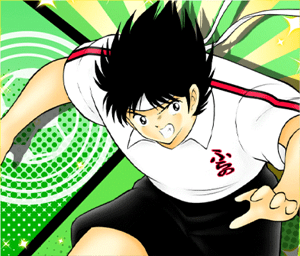 Please enjoy, and if you detect any errors or have any comments feel free to contact me.